Iron (Fe) is an important component of plant nutrition. In case the plants have fading leaves this may be due to lacking iron. 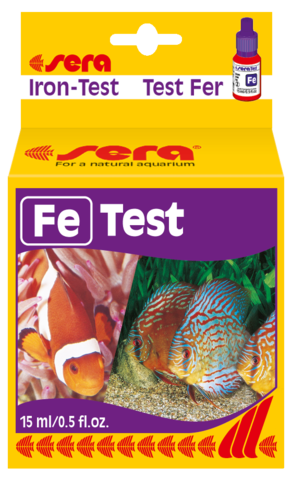 The sera Fe-Test provides quick information about possible deficiencies. 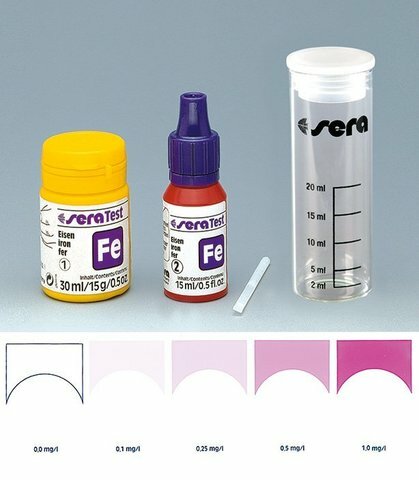 Directed fertilization with sera florena or sera florenette immediately counteracts the deficiency. Detection of chelatized (stabilized) iron is possible. Sufficient for approx. 75 measurements.